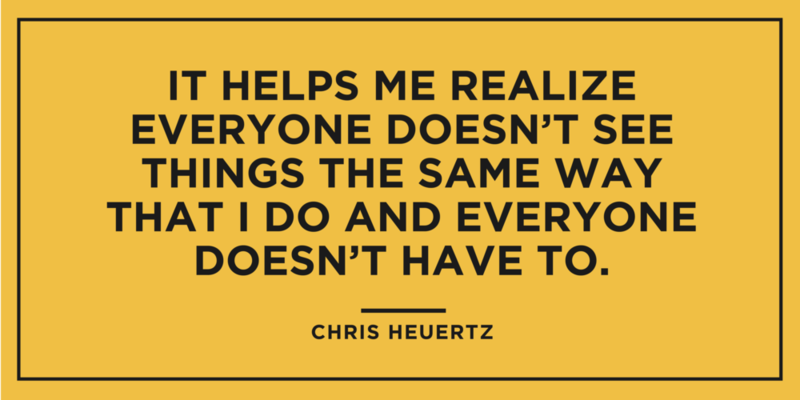 In this episode, we sat down with Chris Heuertz. Chris is an author, speaker and Enneagram coach. Most notably he is the author of the book, The Sacred Enneagram, which we discuss in this podcast episode. How'd They Do That Podcast was produced and created by Bay Area Student Ministry.